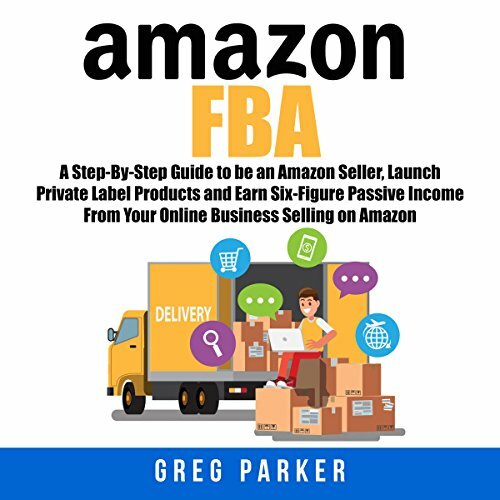 Showing results by author "Greg Parker"
Get ready to learn step-by-step how you will make 6-figures on amazon working part time and with no experience! 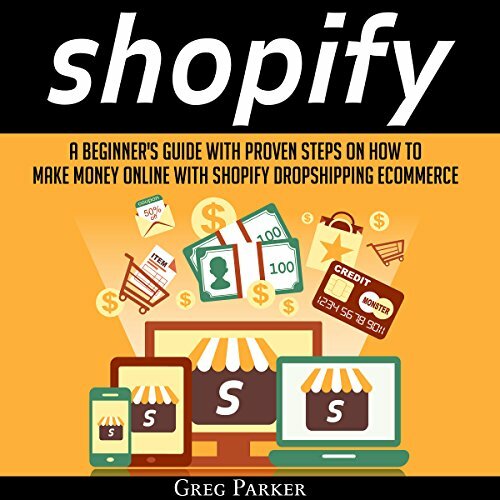 If you aren't including Amazon as part of your Online business strategy then you are missing out on the majority of shopping activity that is happening Online. In one recent month, Mashable reported that one in five Internet users globally had visited Amazon's website. That's insane traffic. Learn how to take advantage of it with step-by-step instructions on how to start an Amazon business from scratch. Have you ever wondered how eBay sellers maintain their good feedback scores? Are you keen to start selling and making a profit online? This comprehensive guide to selling on eBay will equip you with the tools and knowledge to get started. 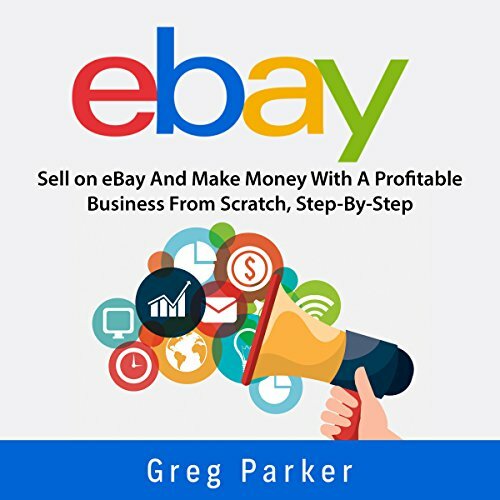 The book will give you the tips and best practices for sustainable eBay success. Perhaps you thought about creating an Etsy shop or have one already as a home-based business. Either way, it takes more than just creating a shop, adding a product or two, and then waiting for the sales to pour in. 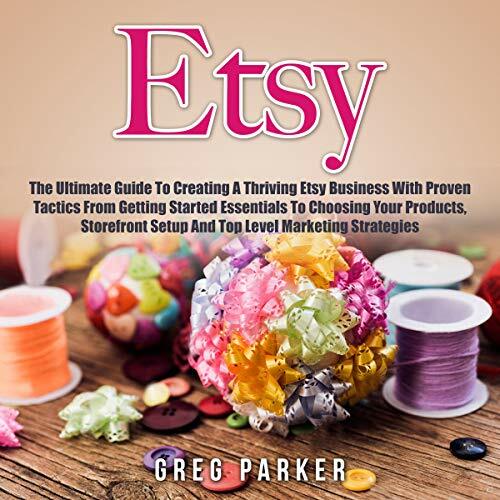 In this definitive book on Etsy, you will learn everything from how to choose the proper name for your online shop all the way to the most efficient way to ship your products from home without having to leave. 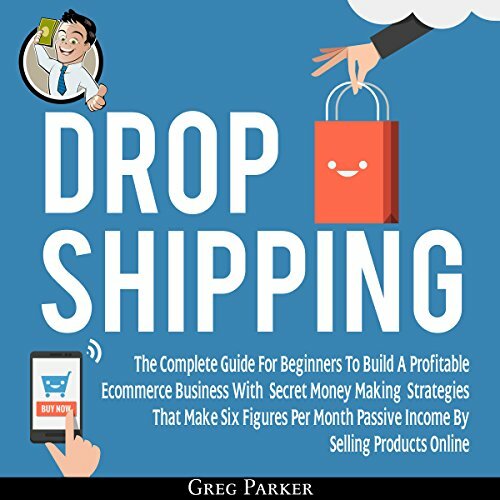 If you are searching for the automated revenue Online business model, yet not getting any good ideas, then dropshipping is what you have been looking for! The way to success is passive income, a wellspring of revenue that is effortlessly coming from your day-to-day business. You need to find a way to make money passively. There are just such a large number of hours in a day. You would prefer not to spend them all working! This audiobook shows you the basic steps to start your journey! Building a business is hard work, but success can be just around the corner. 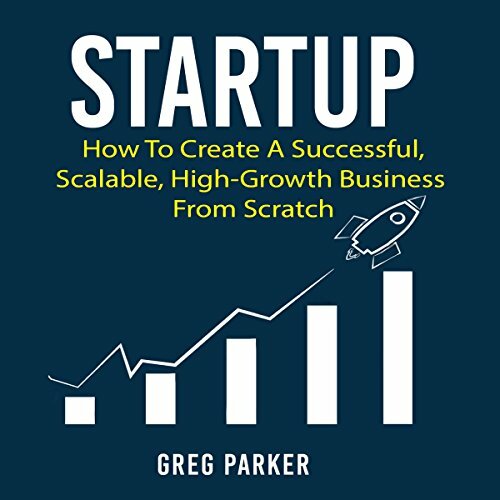 Learn how to analyze your startup opportunity, and discover the necessary tips to help you start your own business the right way. 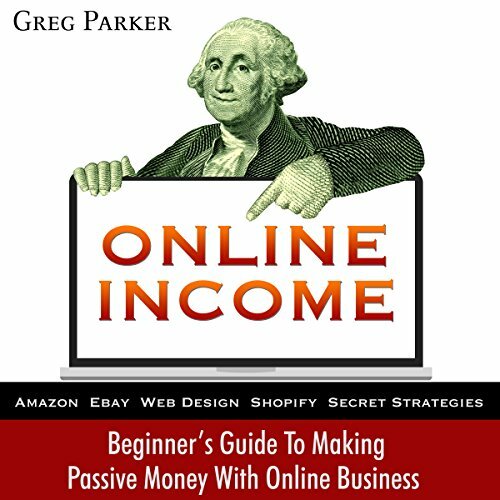 This audiobook contains proven steps and strategies for making money Online! I assure you that this book will equip your mind and give you reasons why remaining poor is only your choice - no excuse. The e-commerce market in 2017 was valued at $2.3 trillion and in 2021 it is projected to reach $4.5 trillion. That’s a lot of money just to sit idle and watch go by. We have to take active steps to position ourselves to harness this wealth pool. That’s why I am writing this book. I hope to help you bridge the missing gaps and inspire you to achieve your financial goals for your life.